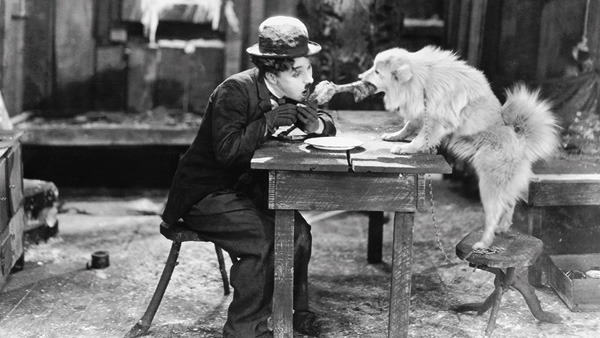 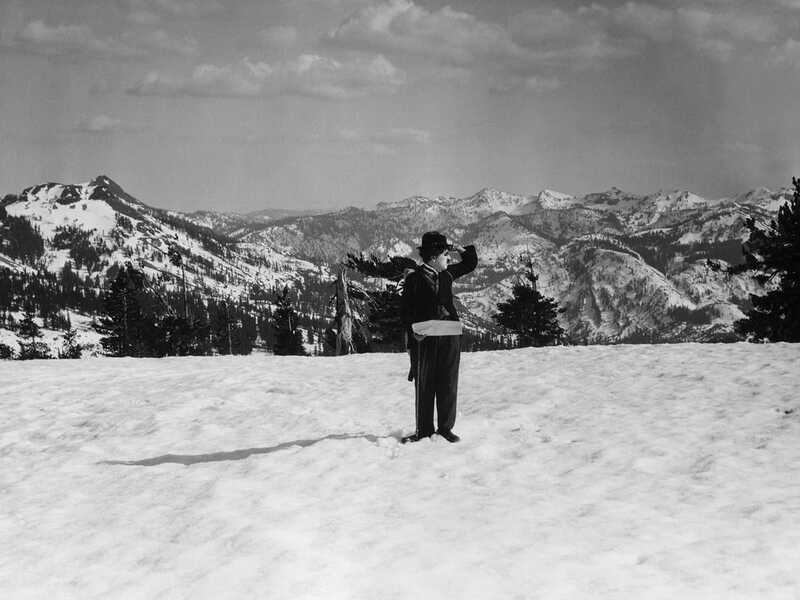 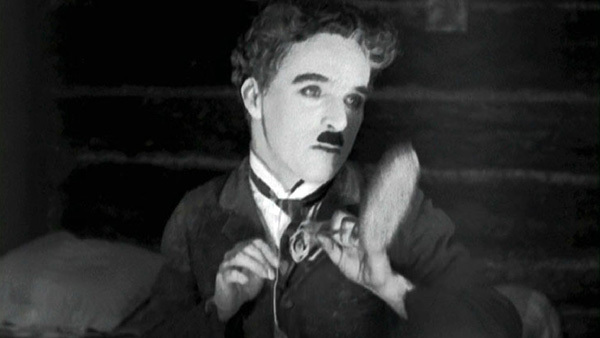 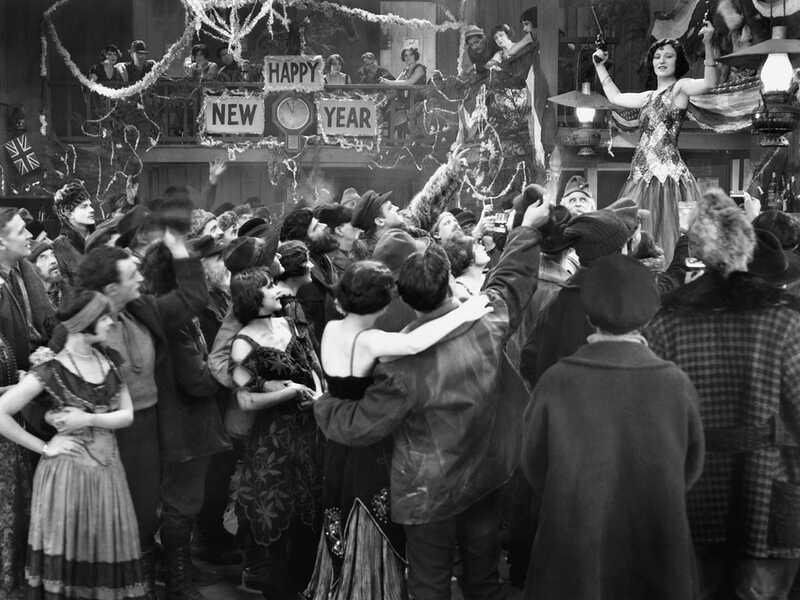 Charlie Chaplin’s comedic masterwork—which charts a prospector’s search for fortune in the Klondike and his discovery of romance (with the beautiful Georgia Hale)—forever cemented the iconic status of Chaplin and his Little Tramp character. 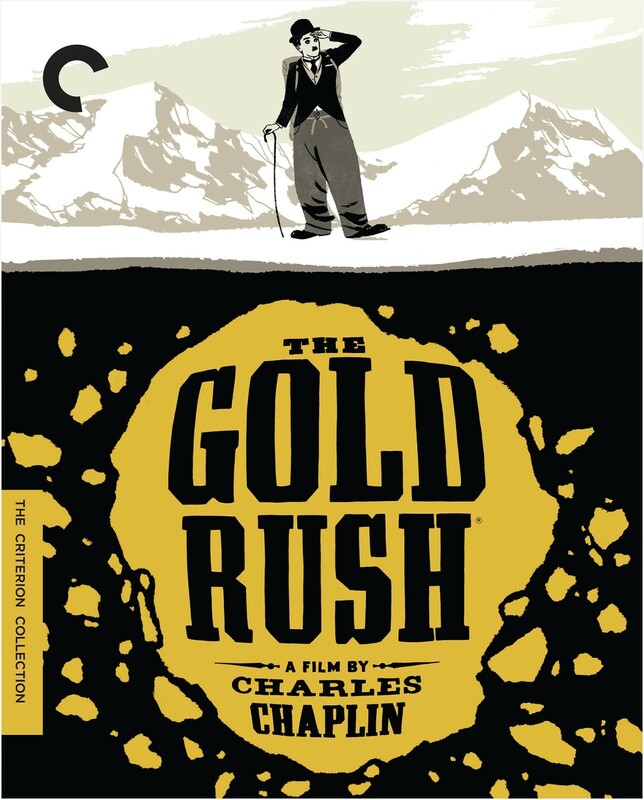 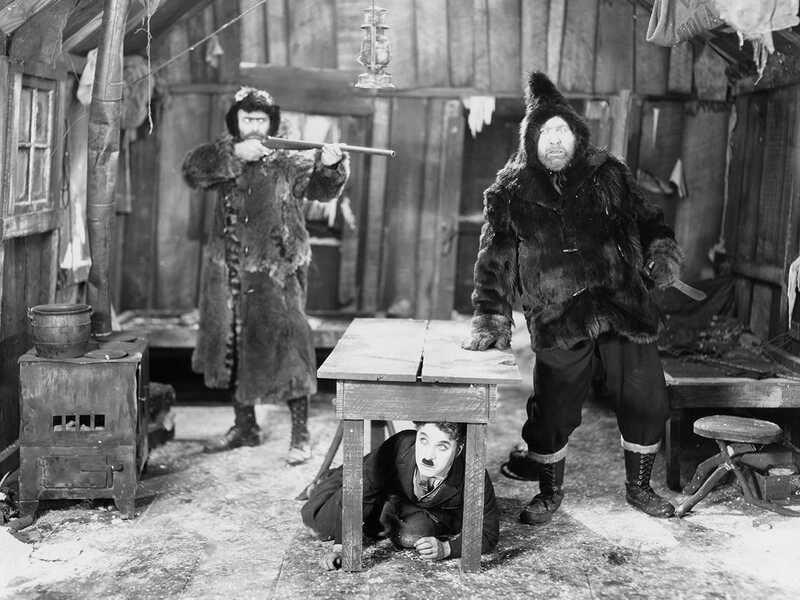 Shot partly on location in the Sierra Nevadas and featuring such timeless gags as the dance of the dinner rolls and the meal of boiled shoe leather, The Gold Rush is an indelible work of heartwarming hilarity. 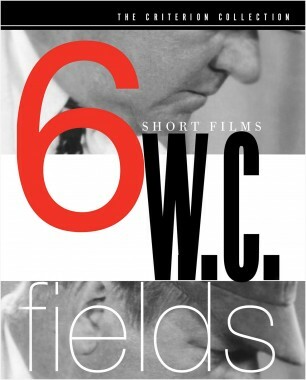 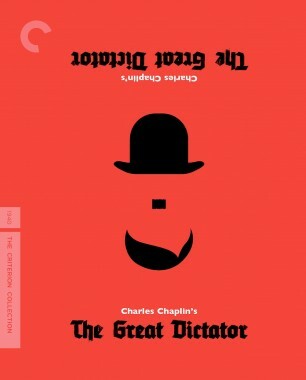 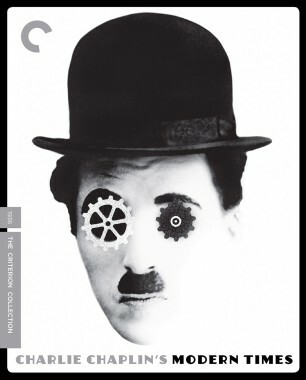 This special edition features both Chaplin’s definitive 1942 version, for which the director added new music and narration, and a new restoration of the original 1925 silent film. 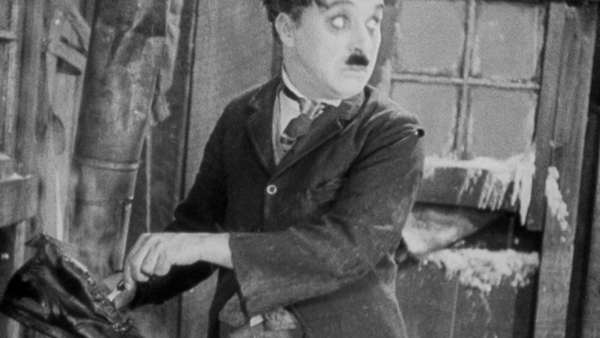 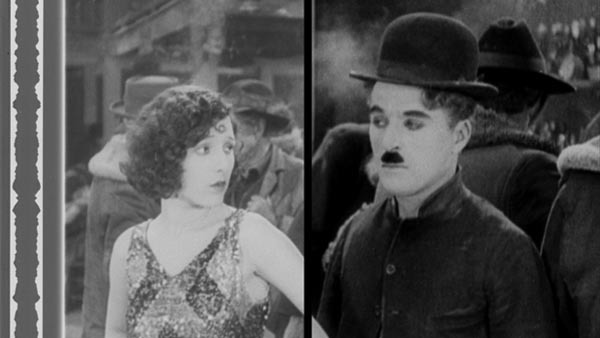 Charlie Chaplin’s transcendent, visionary comedy is made up of one iconic moment after another. 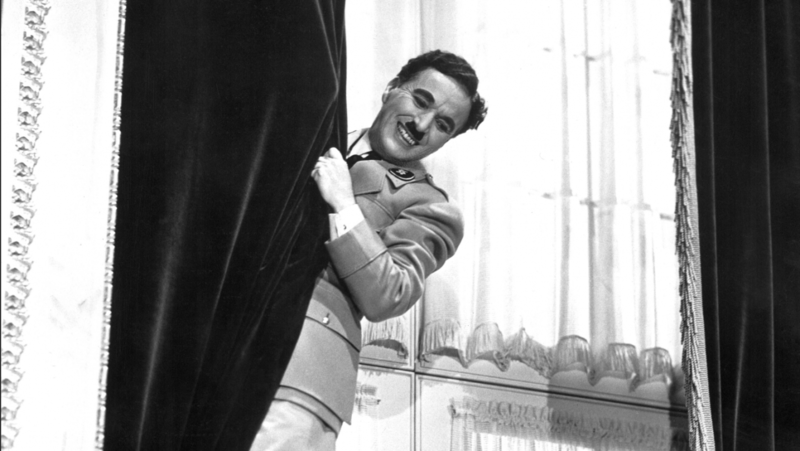 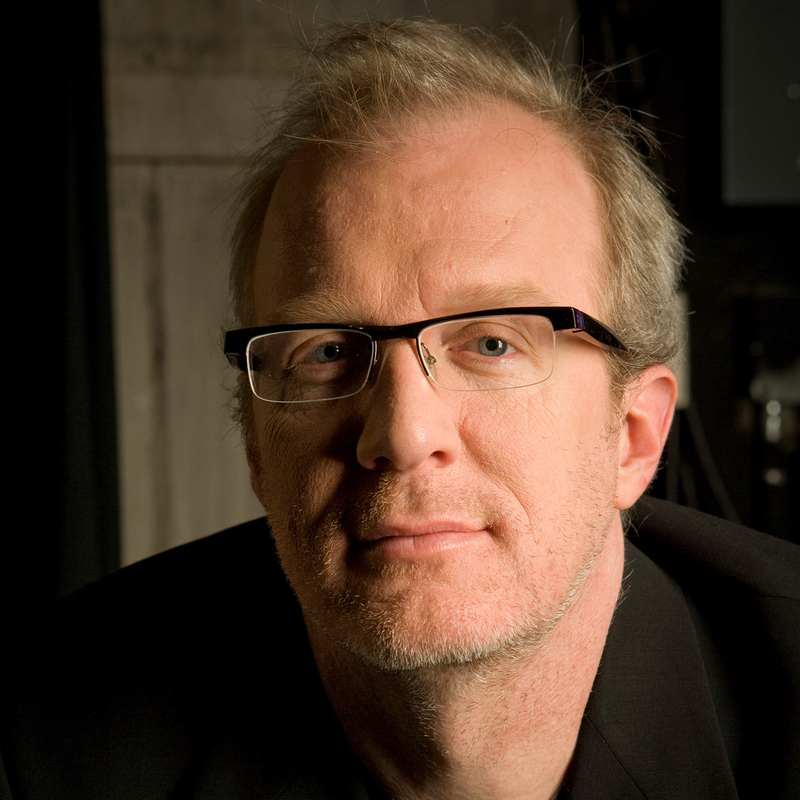 In some of his most elaborately choreographed set pieces, the silent-comedy master confronted the chaos of the world with balletic grace and rhythmic precision.